The Ingram Road breed of Chardonnay, made by Helen’s Hill Estate, is exciting, fresh, zesty and truly does the great grape variety known as Chardonnay justice. Gone are the days when you need a knife and fork to drink Chardonnay. 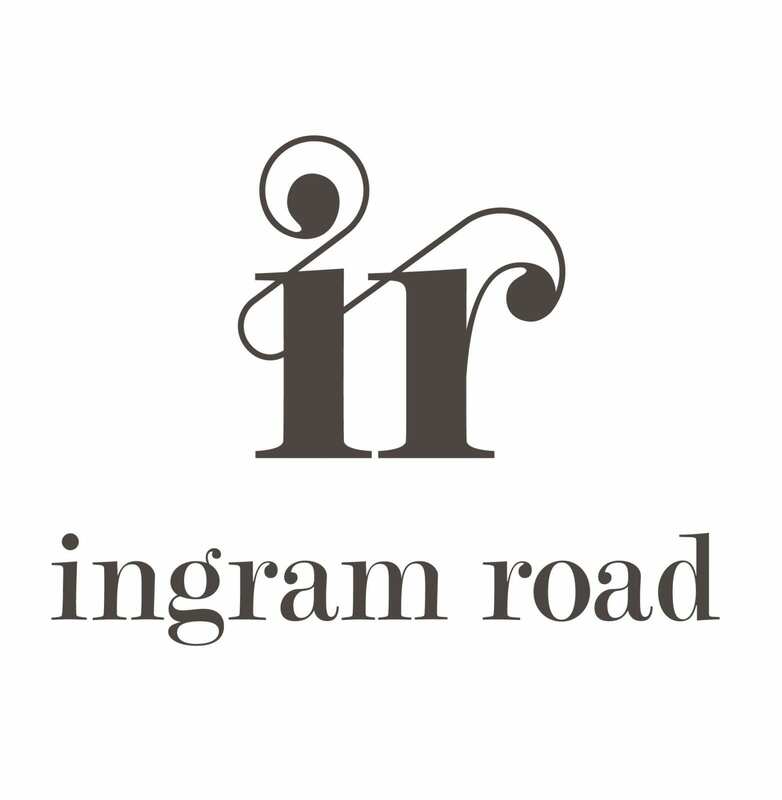 Now, Ingram Road Chardonnay is being made to reflect the subtle and complex fruit structure of this variety whilst maintaining a clean fresh finish on the palate. Ingram Rd Chardonnay is not like most inexpensive Chardonnays. Firstly it is made from Helen’s Hill Estate’s cool climate Yarra Valley Estate fruit, secondly small parcels are hand-picked at harvest based on fruit flavours, thirdly it is 100% French oak fermented and matured and finally, 100% ‘wild’ fermentation is utilised during the primary fermentation stage. This is a ‘hands on’ approach, much of which relies on Mother Nature ensures that the fresh, complex, high quality Chardonnay fruit ends up in the bottle. 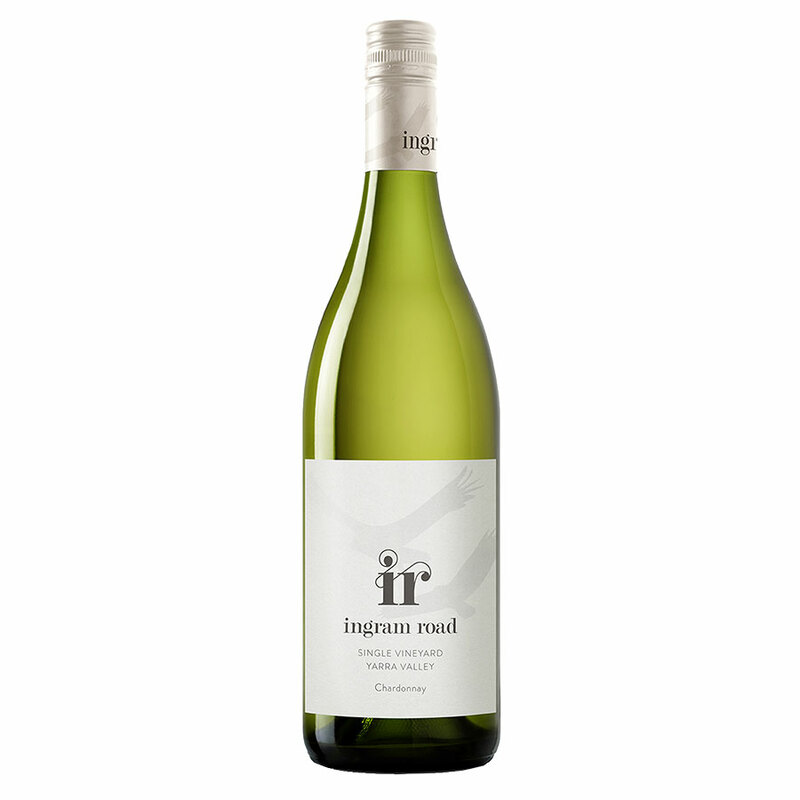 For those that think that they do not like Chardonnay, Ingram Rd Chardonnay will open your taste buds up to the complex delights of what this great variety can taste like.